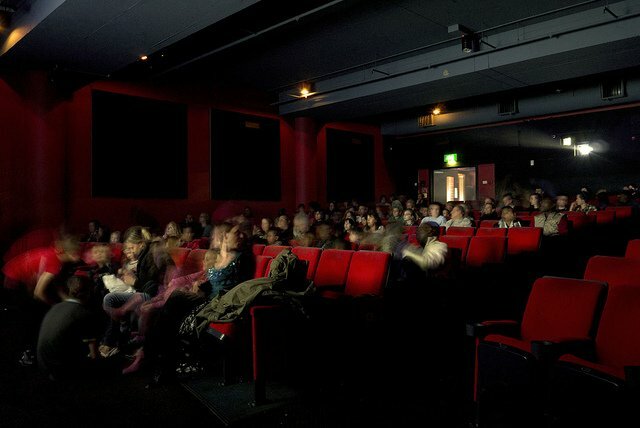 No spoilers, just the five best cinemas in London to watch Star Wars + their prices. 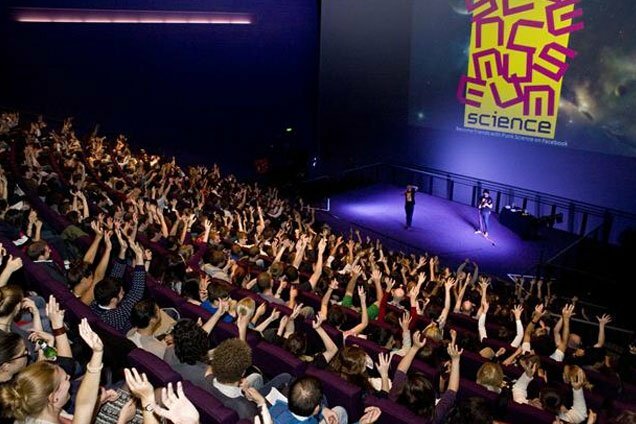 All prices quoted are a for a standard adult and include 3D uplift except Science Museum IMAX excluding any booking fees. 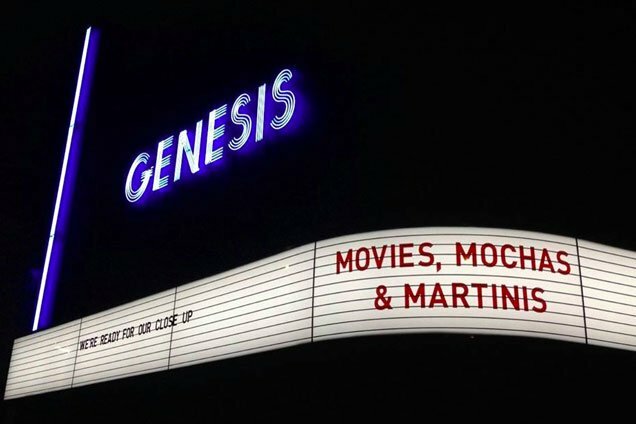 A lovely reasonably priced cinema in Mile End – showing Star Wars on Mondays & Wednesdays for just £4 – the cheapest in London we believe. 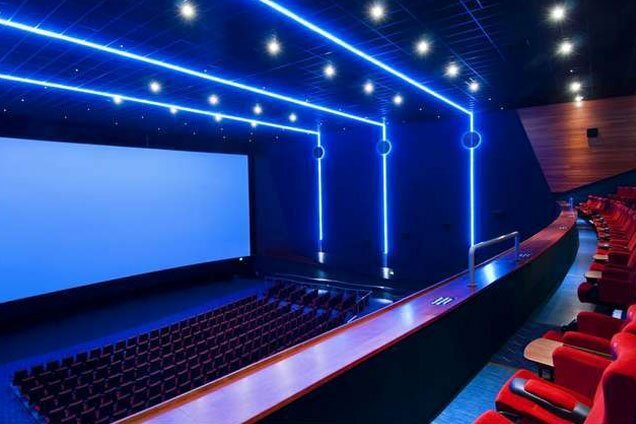 The only venue in Europe showing Star Wars in IMAX 15/70mm format, it’s 2D but it’s really big – you see 40% more of the image than regular cinemas. The best value by far, this community experience is a great chance to convince non fans to come along for under £6. 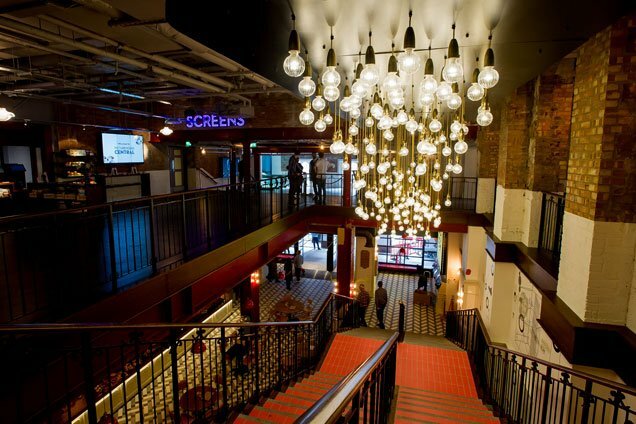 A glamorous cinema in the west end at last, Picturehouse Central is expensive but if you want all the frills it can be worth it. Recently went to the Genesis cinema to watch Star Wars and we really enjoyed this cinema. Didn’t know about it before. Thanks!